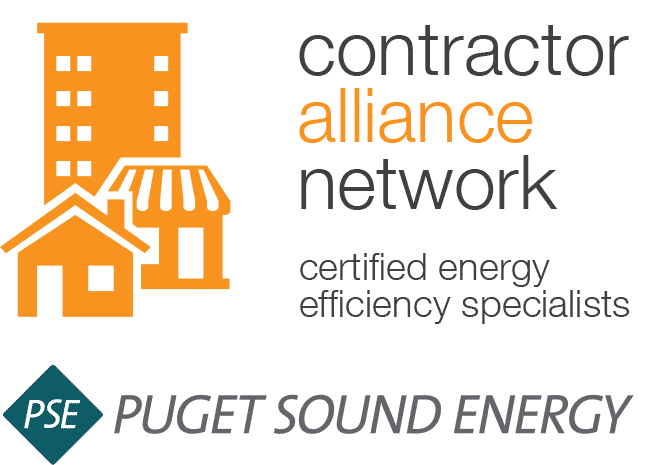 The experts at Green City Window and Door in Bothell have been helping homeowners by installing beautiful, energy efficient vinyl windows, fiberglass windows and wood windows through out the Bothell area for over 45 years. We offer premium window installation and replacement services for all types of window varieties and options. If you are looking for new replacement windows, patio doors, entry doors and siding in your Bothell home, Green City Window and Door is the name to know. We supply and install the very best quality replacement window and home improvement products at very affordable prices guaranteed. Quality products such as Alside, Milgard, Codel, Pella and James Hardi provide Bothell homeowners the very best investments that you could possibly incorporate to your Bothell home. One of the main decisions you must make when choosing replacement windows is the material. 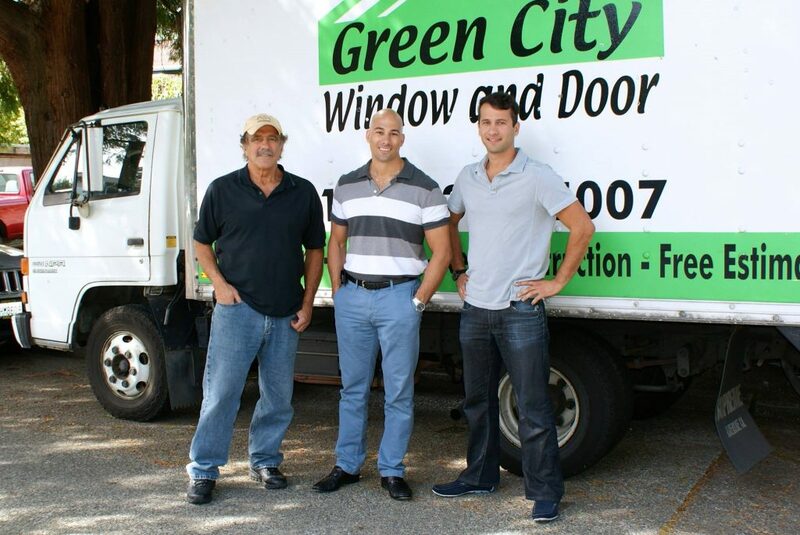 At Green City Window and Door in Bothell we specialize in vinyl windows, wood windows, and fiberglass windows. All of the products we supply meet or surpass ENERGY STAR qualifications for energy efficient home windows. Choosing the type of window from the most affordable vinyl window to durable fiberglass windows and beautiful wood windows is a decision you will make with our friendly and professional window experts. We will walk you through the decision process showing you the advantages of each window type to ensure you make the best choice that fits your budget and vision for your Bothell home. New Window Installation Bothell / Green City Window and Door We offer installation services for all of our great selection of windows, sliding patio doors and entry doors. 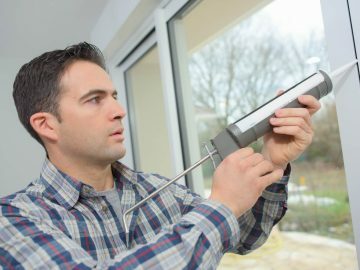 Your windows and doors can be installed in Bothell by our certified expert, journeymen installers or sold directly to contractors and Bothell do-it-yourself window installers. 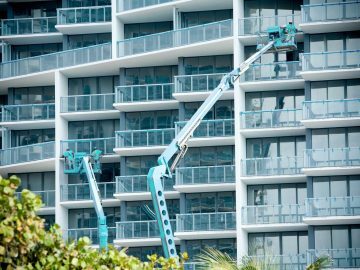 Green City’s management team has looked at every quality window and door manufacturer in the U.S. Each line that we carry caters to various levels of options, performance, design and price. We are proud to offer to our valued Bothell customers specific window data links to a few of our favorite window lines. Green City Window and Door in Bothell promotes ENERGY STAR a U.S. Department of Energy program . Green City Window’s can surpass the government’s ENERGY STAR qualifications by over thirty percent and are some of the most energy efficient windows available. 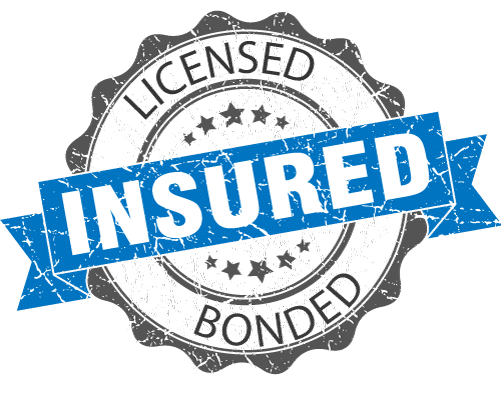 Metal reinforcement is old technology and Green City Window and Door recommends vinyl window products that have fiberglass reinforced window frames. Fiberglass is considerably less conductive than metal, eight times stronger than vinyl, can withstand Bothell wind gusts up to 140mph and is more efficient than standard metal reinforced windows. We know that you work hard to beautify your Bothell home and windows create your homes curb appeal. That is why Green City Window and Door provides a wide variety of color options available for our energy efficient vinyl windows. You get to choose solid color options and woodgrain vinyl window color options to enhance the look of your home. The vinyl mainframes of our vinyl windows can be filled with insulation( pre-expanded high-density solid-polyurethane) similar to the insulation used in refrigerator and freezer doors. This type of insulation prevents voids and settling, evenly distributing for the max insulating barrier. Green City Window and Door can provide windows with self cleaning glass that loosen and break down dirt so that water can easily rinse it away. Ask us about these great new self cleaning windows in Bothell today.